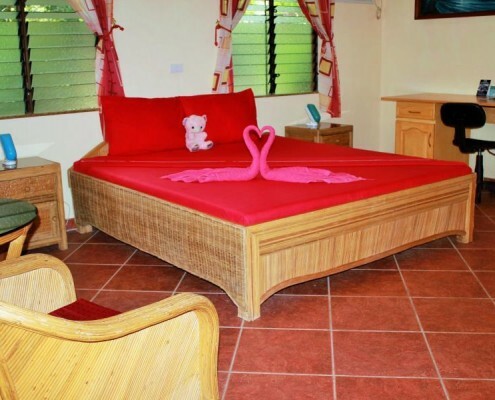 For guests and travelers who are looking for an affordable, yet comfortable and beautiful place to stay, the Aqua Landia Resort should be first on their list. 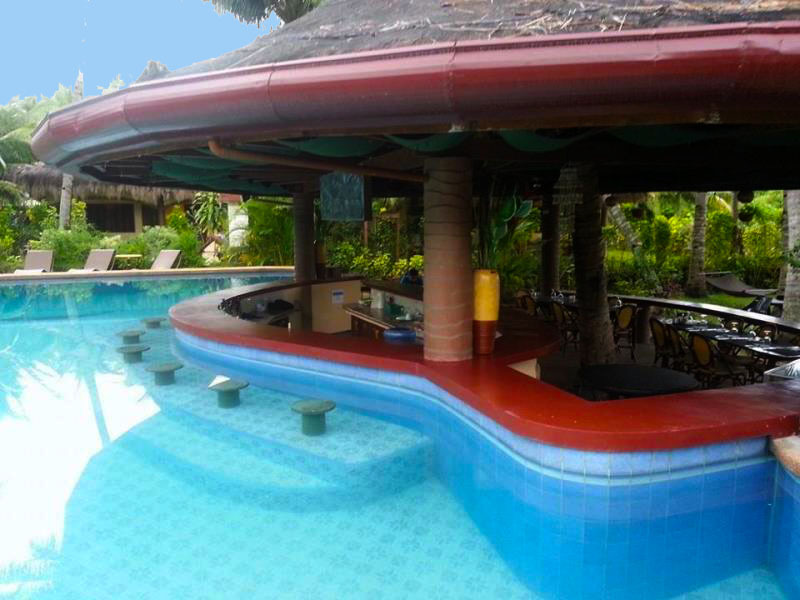 The resort is located in in Dauin, which is a prime tourist area in Dumaguete. 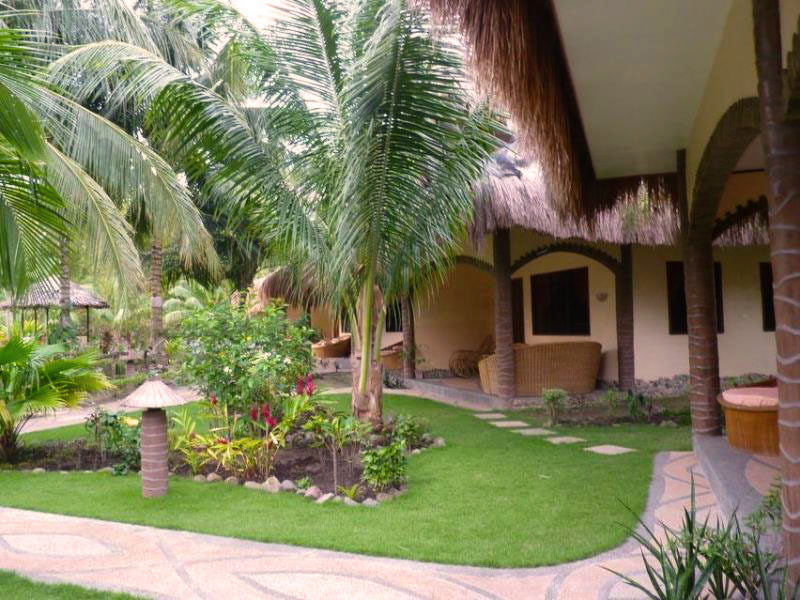 As such, the resort is easily accessible by both public and private transportation. What’s more, the resort is located near commercial establishments such as banks, shops, and restaurants, so guests won’t have a hard time getting what they need while they stay at Aqua Landia resort. 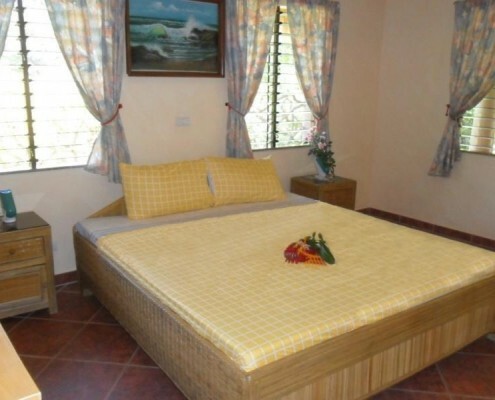 The resort offers only type of room: their bungalow or deluxe cottage room. Each room is large and spacious, and they are designed for families who are on vacation or guests who love roomy accommodations. 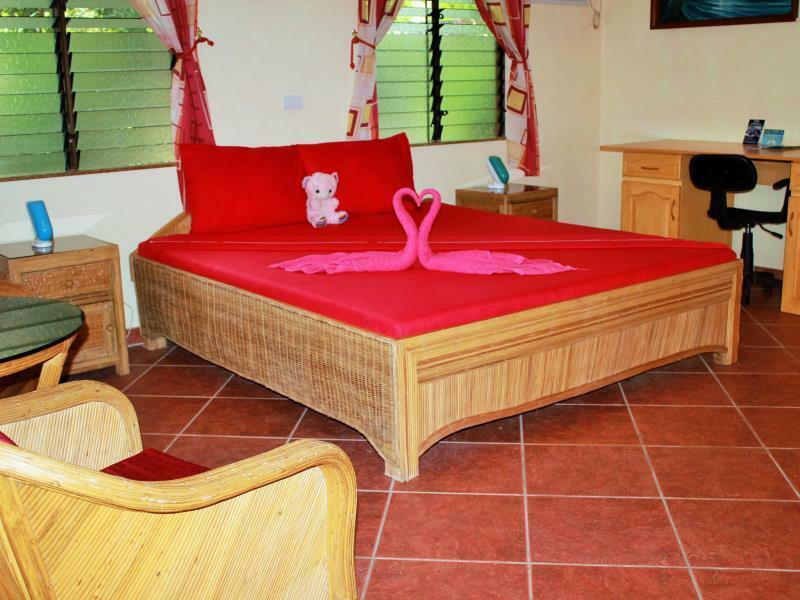 Each room has a king-sized bed, although extra beds can be requested for a small fee. 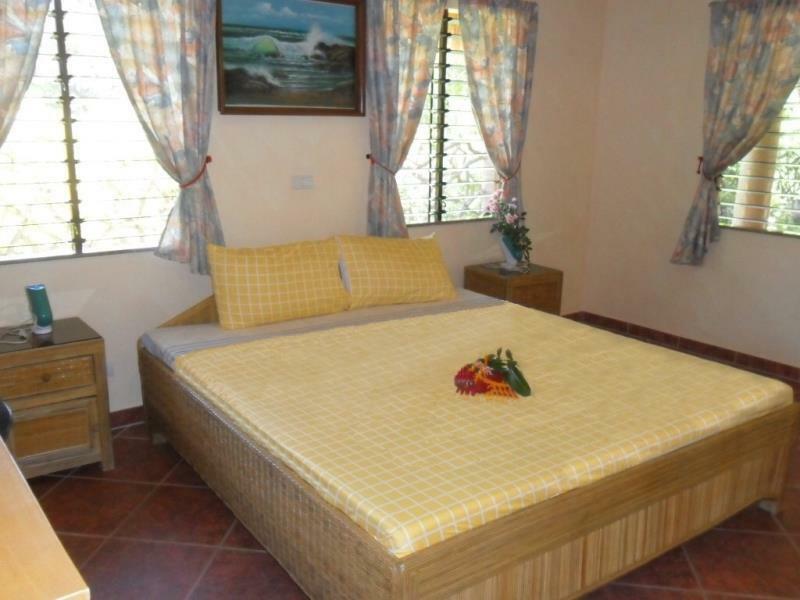 The room also features air conditioning, an electric fan, flat screen TV with cable, a private porch with lounge and chairs, and a small kitchenette with refrigerator. The rooms also have free WiFi. Room rates start at $130. Since the Aqua Landia resort is designed for both leisure and business, guests who stay at the hotel will never find themselves at a shortage for what to do! The hotel offers recreational sports, such as swimming in the outdoor pool, as well as tennis in the tennis courts. There is also fishing and a natural hot spring bath. For those who want to indulge the beach, there is also diving and non-motorized sports available. After a long, tiring day, guests can also avail of a massage in the resort’s spa. 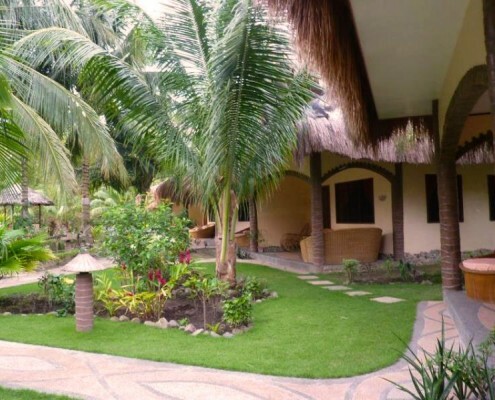 The resort also offers a wide variety of services so that each guest feels well taken care of. There is a 24-hour help desk, as well as 24-hour room service. 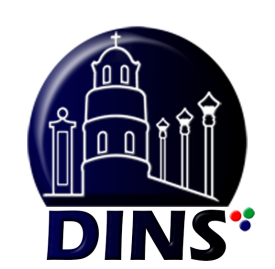 There is an airport transfer service, laundry service, and shuttle service to other tourist areas. The hotel also offers a bike rental service, for those who wish to get around on their own. There is a currency exchange, a smoking area, and a babysitting service all available through the hotel. Book your room NOW and get the best rates! 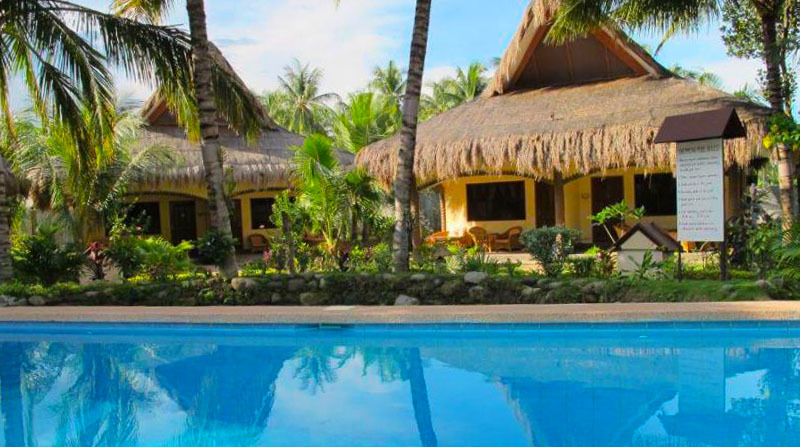 If you’re looking for a resort that caters to your every need while in Dumaguete, the Aqua Landia Resort is sure to give you that peace of mind and affordability that truly smart travelers look for in their hotel choice. Whether you’re traveling for business or for leisure, Aqua Landia resort can cater to all your needs.